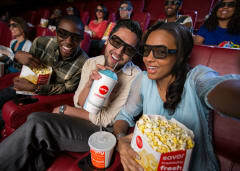 AMC is the perfect location for your meetings, or simply to enjoy a movie as a large group. Buy out the entire theatre to see the film together with the standard fifteen minute access to the auditorium before showtime. This is the best option for groups that do not require equipment or other special amenities. 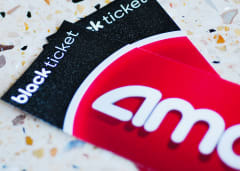 Motivate, thank or reward associates and clients with our package movie tickets and show snack vouchers. 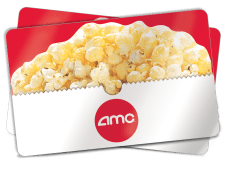 Or, get both with our AMC movie bundle! They make great gifts, or could be used for resale. From Hollywood blockbusters to indie breakouts, AMC has films for everyone. Register your company for our new convenient online ordering portal today, and get your physical gift cards in bulk. Rise above the rest and reach a whole new audience. Visit National CineMedia at www.ncm.com or call 800.SCREEN1 for more information. 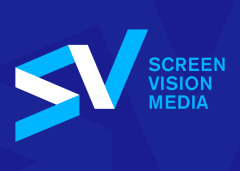 Visit Screenvision Media at screenvisionmedia.com or call 1-800-724-MOVIE for more information.